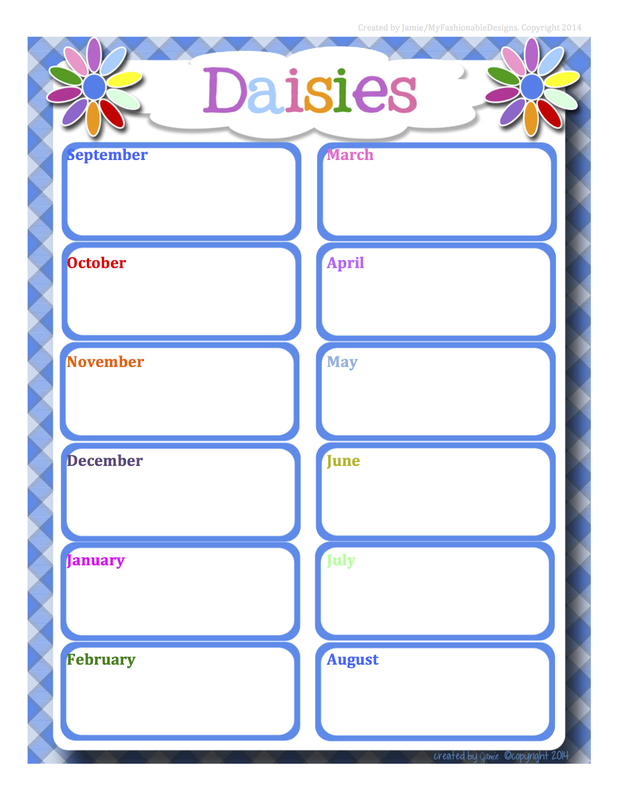 Here is a full year FREE Daisies calendar in Word format that you can edit! 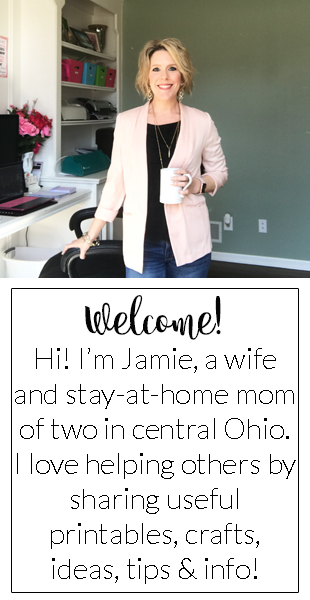 Click HERE to download or on the image below. Enjoy!